In this digital age, do you remember the camera with a photographic film that needed to be processed after all pictures were clicked. It even needed to be protected from exposure to white light. It used to look something like this. 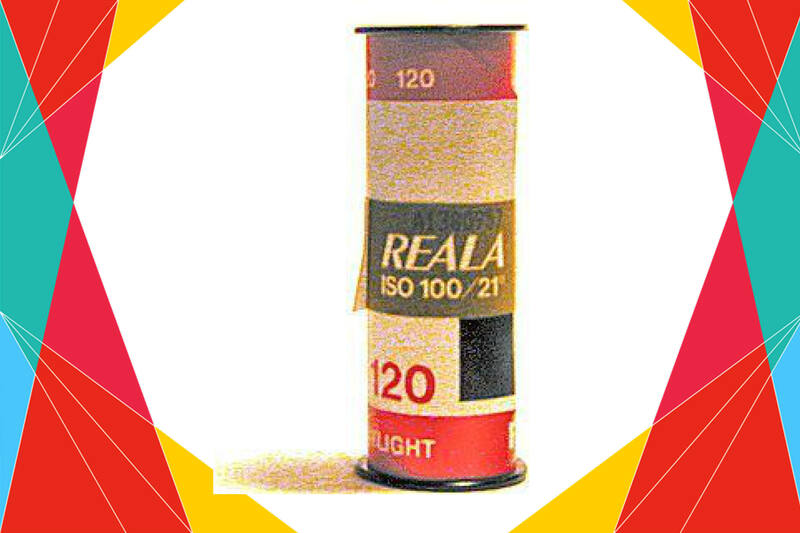 This photographic film was often referred to as cartridge for the camera. Today in 1884, George Eastman received patent for the photographic film. Eastman’s invention revolutionised photography by using coated paper and rollers, rather than heavy glass dry plates, to reproduce images. 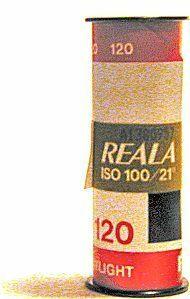 This invention allowed mass production of a small hand-held box camera filled with rolls of film with 100 exposures. Finally George Eastman registered Kodak as a trademark in 1888.